The Sight Gauge Tubing available is manufactured by Goodall and is a durable and effective means for transfer applications. 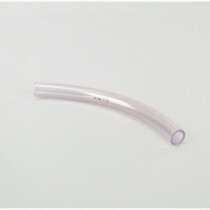 The sight gauge tubing available is offered in a variety of sizes, is constructed of clear vinyl and is non-toxic. The tubing is effective for light duty air, water, and chemical service applications. 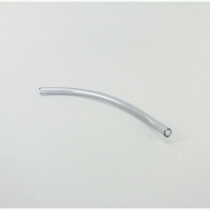 V3500 Sight Gauge Tubing; 5/8"